The Korea Autumn Racing Carnival 2017 (September 9th-10th) will see the first ever American-trained runners in Korea. New York-based Papa Shot will take his chance in the Keeneland Korea Cup, while Kentucky-trained The Truth or Else runs in the Keeneland Korea Sprint. Handled by 4-time New York champion trainer Linda Rice, Keeneland Korea Cup contender Papa Shot has recorded 2 wins for 11 starts. In 2017, he has not been out of the first 3 in 4 starts, including a 13-length victory at Belmont Park. Papa Shot will be ridden by 23-year-old American jockey Dylan Davis, who has quickly made a name for himself on the American circuit. From a family of 4 jockeys, he will be the first Davis to ride in Korea. 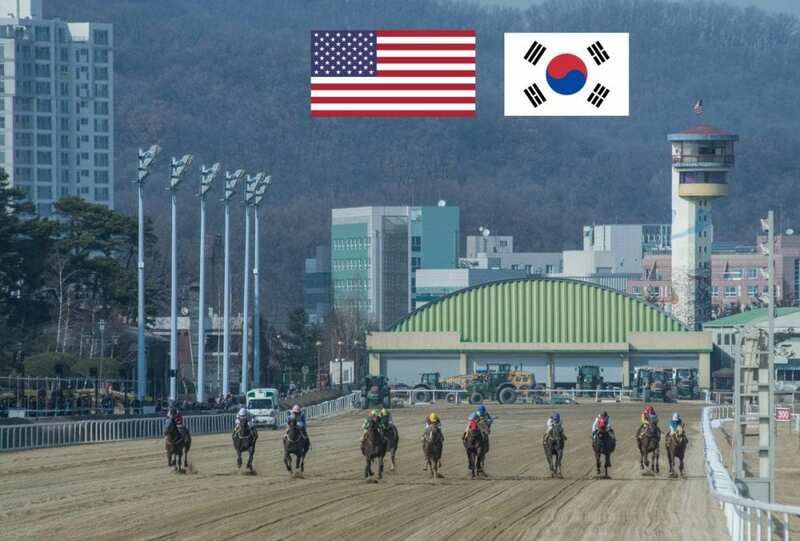 In the Keeneland Korea Sprint, Kenneth ‘Kenny’ McPeek’s The Truth or Else will fly the flag for the United States. This 5yo son of Yes It’s True has landed 4 wins in 27 starts. In great form in 2017, he scored an impressive win with a dashing stretch run in the Listed Shackleton Stakes at Gulfstream Park in May and has also run well at G2 level. Trainer Kenny McPeek has trained over 75 Graded Stakes winners, including the winner of the 2002 Belmont Stakes. Never afraid to go abroad, he will be competing in Korea for the first time. Like Papa Shot, The Truth or Else will be ridden by Dylan Davis. The KRA are very satisfied to welcome host our first American runners in the Korea Autumn Racing Carnival and hopes they will be the first of many to make the trip. The KRA will be providing Twitter updates on all the international participants in Seoul, as well as coverage of the Korea Autumn Carnival 2017.